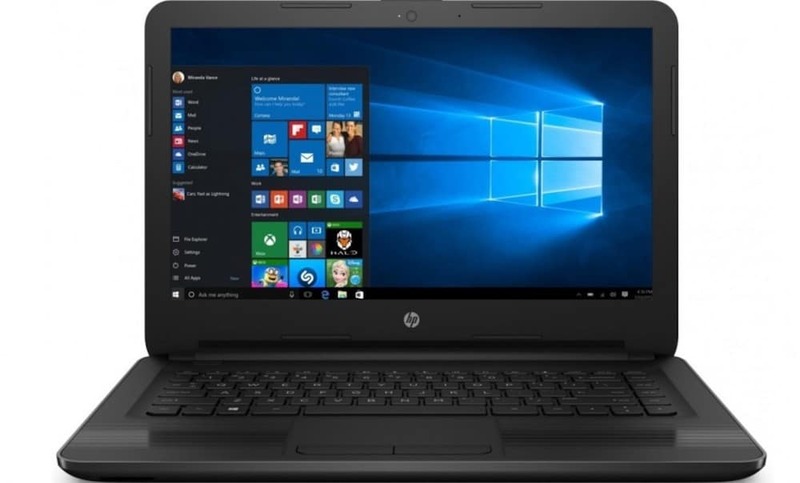 Whether you are thinking of playing games, preparing your office report, streaming movies or staying connected via Facebook/Instagram while on the road, the latest laptops on the market balance the portability with the power and performance you need. With hundreds of model available, it’s really tough to decide which laptop to buy. Ask yourself: why am I buying this laptop? Clarity of purpose for buying a laptop is crucial as it will directly affect your usage of the device. Are you a mobile app or software developer? You need a very good processing unit as well as a high-capacity RAM. Are you a gamer? You need high-quality graphics card along with high-capacity RAM. Are you a casual user and want to do some typical tasks people tend to do on PCs? You should get one with long battery life as well as some good processing speed. Be clear about the price you are ready to pay for a laptop that is right for you from all aspects. Ask yourself: if I see a laptop with all the features I need, how much I’m going to pay for it? The point is, laptops differ significantly in prices according to their specification and brand. If you aren’t sure how much you can spend on a good laptop, chances are quite high that you would end up buying a laptop with a price that you would regret for at a later stage. If you are planning to buy the laptop from an online portal, use the advanced filter to define the price range. Don’t fall for any cheap laptop deal floating on the market that is ‘too good to be true’! Please remember that quality comes with a price and a really good laptop will demand a really good price. Though laptop ‘look and feel’ should be the last one of the check list, it’s really as important as the dress you wear. A laptop isn’t just a mere device; it’s a mode of showing your personality too. For example, if you are a boy, you would never buy a pink coloured laptop. On the contrary, if you are a girl, you would love to have one with pink or red colour, right? People who use the laptop for professional work tend to prefer white or grey colour. Experts or scholars who are serious about their work and enjoy showing it off tend to prefer black colour for their laptops. Whatever, you should pick a colour that matches your personality or personal preference. As you read earlier, different purposes of using a laptop lead to different main features. You should make sure the features are compatible and decent to each other and enhancive if necessary. For example, a laptop with 4 GB RAM and 1 TERA HDD sounds great. But you should check for the processor too. You would definitely not want to use 1.x GHz processor with it as that will make the performance significantly slow. If you aren’t sure about the compatibility, ask or search for the configuration of a typical brand laptop. You will know what to look for regarding the compatibility. Now you have been placed on the most common dilemma faced by any computer user. Should you choose Apple MAC or Microsoft Windows PC? Each type has its own perks. For example, if you are planning to use lots of third party software and have a limited budget, you should probably use windows pc. If you are worried about security and want a superior user experience, you should choose Apple MAC. If you work with video and graphics, you should choose Apple MAC as they present print-ready look on the screen. If you work with .NET technology, you have no other option to choose, but Windows as .NET only works with windows. There are also many other factors that may come into consideration about which one to choose. It depends solely on what you need to do on the laptop. Try to test run the laptop couple of minutes before purchasing. Some laptops may have a few things that will annoy you for its life time. For instance, a laptop may have a squealing keyboard or USB ports on the back side that may lead to irritation for you. Before purchasing a laptop, search online by the model number for any probable ‘annoyance’ other users have posted about. The point is to make sure you get a laptop where everything is right for you and you are comfortable to use it. Make sure you get what you have been said to receive while purchasing the laptop. If you are buying from a brick and mortar retail store, check the cords and other accessories before packaging. If you are buying from an online store, read the product description very well before hitting the ‘buy’ button. Also, confirm about the period for which you will get the money-back guarantee or warranty for the product. I hope knowing the above mentioned tips will help you choose the right laptop. If you are looking for a laptop on a budget, check out these best laptops under 500 dollars. Checking the detailed reviews of many alternative laptops can make your decision making process easier.